O’Donal’s Nurseries, Inc. has been in existence since the 1950’s. Begun as a tree service company, the present company took form after the garden center site was purchased from the Jackson family in 1959. The Jackson family had operated a nursery since 1850, originally named Forest City Nursery. Royce O’Donal was involved in landscaping and arboriculture while restructuring the overgrown growing areas. As the nursery took shape it required more time away from outside jobs and O’Donal’s reduced their landscaping services. Today, O’Donal’s is a complete nursery stock supplier to the retail and landscape trade, and performs no landscaping service other than landscape design. The O’Donal’s family moved to their new home in 1978 and the garden center evolved as it is today. Complete renovation and an addition to the original building in 1985 complete the transformation from dwelling to the office/ store complex that now anchors the company. The 10 acres the garden center sits on was originally used for field production. It slowly evolved into container growing/holding areas. Expansion of the growing fields occurred over many years. 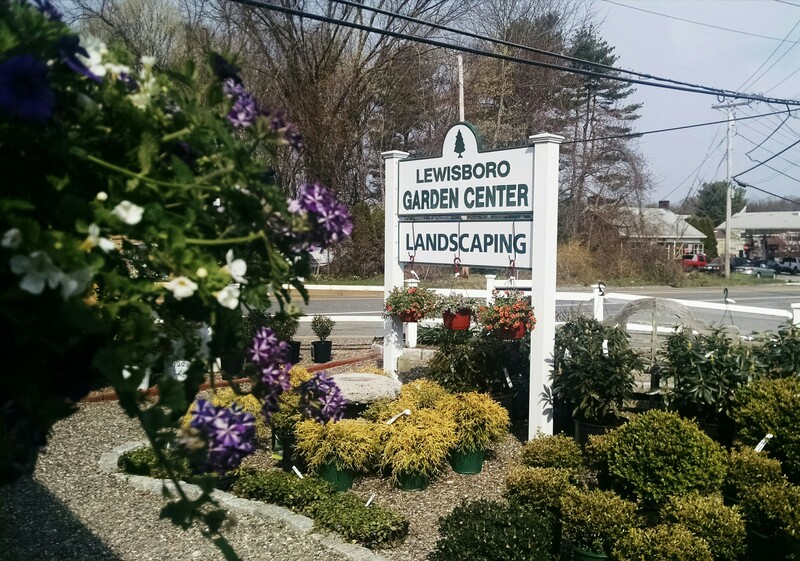 In about 1972, nine acres of fields across from the garden center were leased and prepared for planting. The 40 acre Deering fields were purchased in 1984, and first planted in 1985. The addition of these fields enabled O’Donal’s to produce plants on a more reliable production schedule.